Rivian and Byton have shown prototype vehicles before, but Tuesday's unveilings mark the first time at a mainstream automotive industry event. 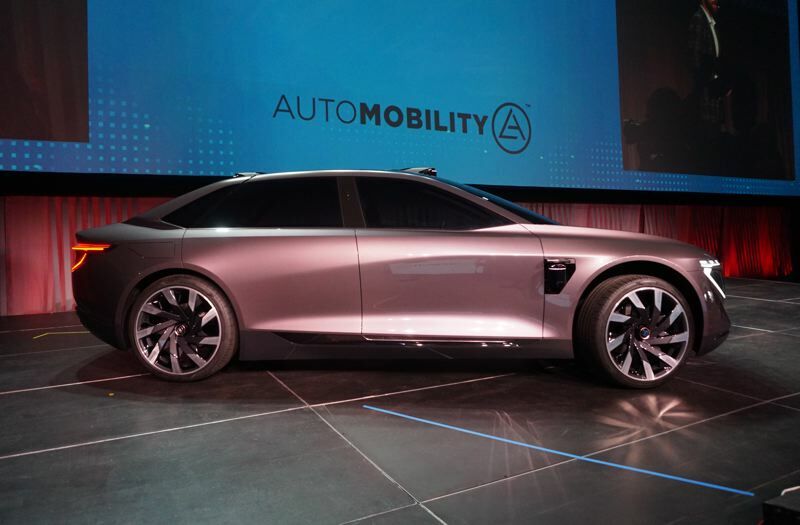 Many automakers are presenting electric vehicles at this year's AutoMobility LA (formerly the Los Angeles Auto Show), including two new automakers revealing their vehicles for the first time at a major national auto show. Both Rivian and Byton have shown prototype vehicles before at tech shows like the Consumer Electronics Show in Las Vegas, or at prestigious automotive events such as the Pebble Beach Concours. Tuesday's unveilings mark the first time each has presented their products to the mainstream automotive industry. 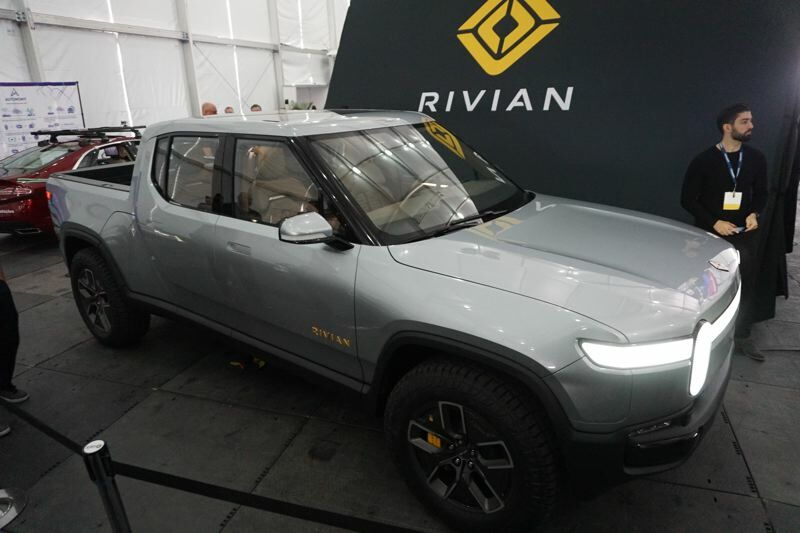 Rivian made news with a new vehicle architecture expressed as a pickup truck and a three-row, seven-passenger SUV. Examples of the pickup truck shown included a two-door single cab and four-door crew cab. The Rivian architecture places the batteries in the floor of the vehicle, with a separate electric motor at each wheel. This allows torque to be sent to any wheel, for effective AWD off-road driving. The Rivian R1T pickup will have a total towing capacity up to 11,000 pounds. Rivian stated that the vehicles would have up to 180 kWh of battery capacity, with up to 400 miles of range. Pricing has been stated at $69,000 MSRP for the R1T truck, before the $7,500 Federal and $2,5000 Oregon state tax credits. Rivian expects first customer deliveries in 2020. However, no retail plans have been released. Byton has a different approach, offering the M-Byte small SUV and the K-Byte sedan. The company is based in Nanjing, China, where it is building a factory capable of producing 300,000 vehicles per year. Byton executives emphasized that they view the company as a service provider of mobility and digital content. The Byton M-Byte SUV is planned for U.S. release in 2020 at a starting price of $45,000. Again, no retail plans were released, so it's not certain if Byton vehicles will be sold through traditional dealers or through company-owned stores. AutoMobility LA continues on Wednesday, November 28 with announcements and product revelations from established automakers. Many of the vehicles unveiled this week will also be available for inspection at the Portland International Auto Show coming up in January of 2019.